Joe Cordina and Lawrence Okolie have made it three wins out of three in the opening day of boxing at the 2016 Olympic Games. Both boxers have secured their place in the second round of the preliminaries along with fellow boxer Galal Yafai who beat Cameroon’s Simplice Fotsala in today’s afternoon session. First up in this evenings session of boxing was Joe Cordina who staged another impressive bout for Team GB as he beat Charly Suarez of the Philippines by split decision. The first round saw Cordina taking full advantage of his height and reach, picking his punches and moving effectively to keep his opponent on his toes. Round two was a competitive opening round for both boxers, Cordina keeping his concentration and work rate up. The final round saw Suarez express his determination but Cordina stayed focused and fired some sharp shots convincing judges that he was the stronger boxer in this contest. The lightweight from Cardiff will now face Uzbekistan’s Hurshid Tojibaev in the second round of the preliminaries. This is set to be a tough bout for both boxers and will take place on Tuesday 9 August at 1530 GMT. Next up for Team GB was heavyweight Lawrence Okolie, he met Poland’s Ignor Jakubowski as they both made their Olympic debut in front of a strong crowd. The 23-year-old Londoner got off to a strong start in the opening round. Okolie measured his distance well and boxed at long range before throwing his jab. This saw Okolie take the first round by unanimous decision. The second round saw Okolie send his opponent to the floor with a left hook. Jakubowski came back from this showing a slow paced round for both boxers. Round three left Okolie in a commanding position after taking the second round on all judges score cards. This round saw some great right hooks from Okolie who had to box sensibly and keep his range. Okolie, who is one of the newest members on the GB Boxing podium squad, beat the Polish boxer by unanimous decision in only his 25th fight in his boxing career. 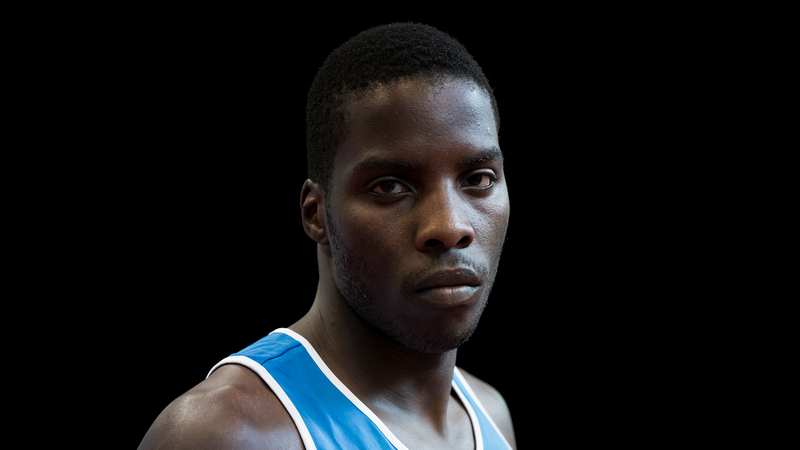 He will now face Cuba’s Erislandy Savon in the next round of the preliminaries on Monday 8 August at 2345 GMT. These boxers recently met in the World Series of Boxing final where a slightly less experienced Okolie received at TKO in the opening round. Okolie will need to continue to use his range and listen to tactics to beat the seeded boxer. Tomorrow we will see 81kg Joshua Buatsi make his Olympic debut as he meets Uganda’s 81kg Kennedy Katende at 1700 GMT.